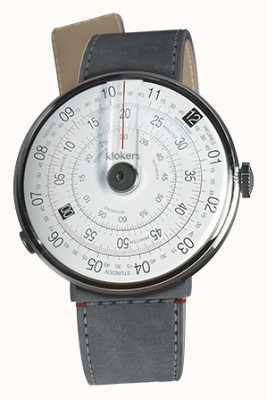 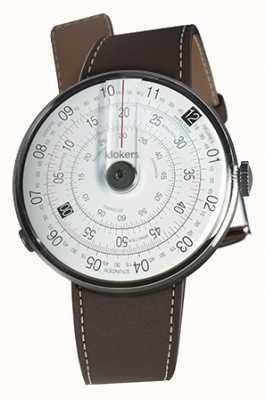 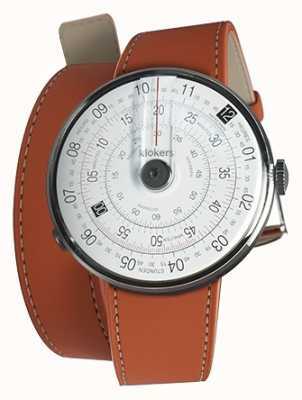 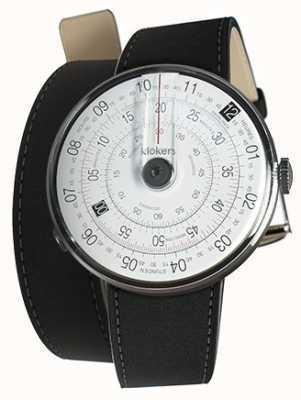 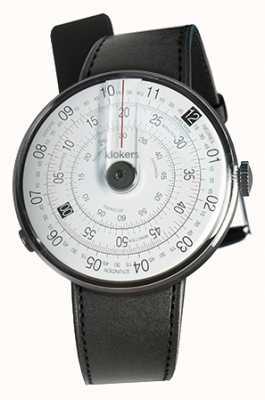 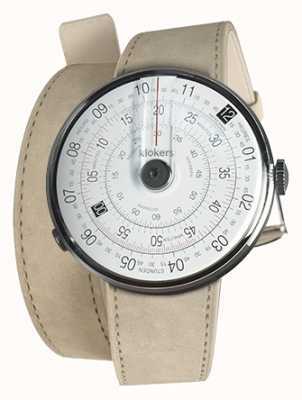 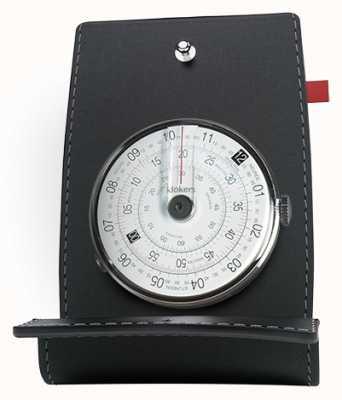 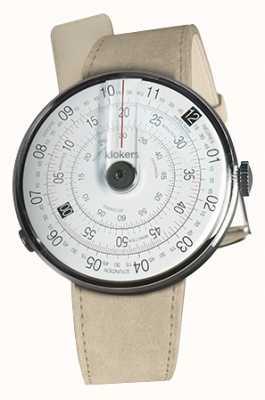 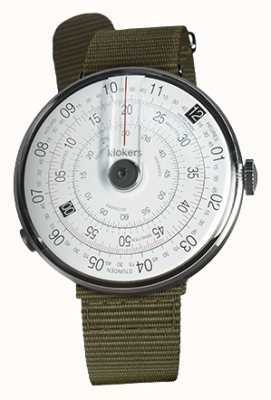 Kloker's timepieces have a rotary time-keeping system on the dial, and the quirky yet functional design feature makes the watch instantly recognisable. On this model, a silky smooth leather strap in a fine deep-blue tone and slim-line case are coupled with large diameter white dial which sits handsomely on the wrist. 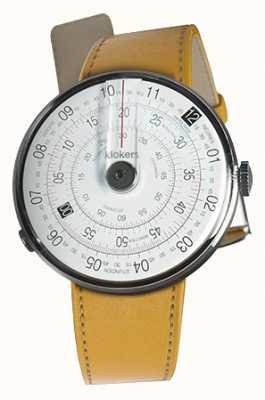 First Class Watches USA are Klokers watch retail partners so you can be assured your sparkling new watch will arrive with a stamped manufacturer's warranty, packaging and instructions.